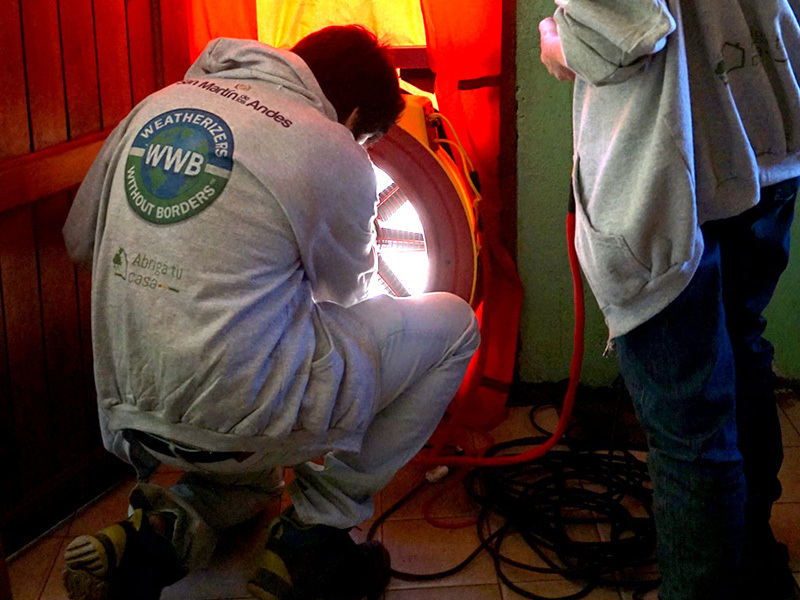 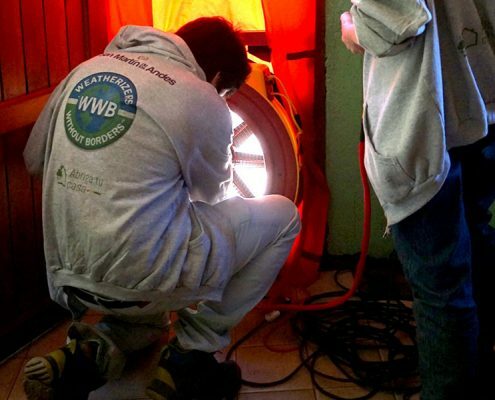 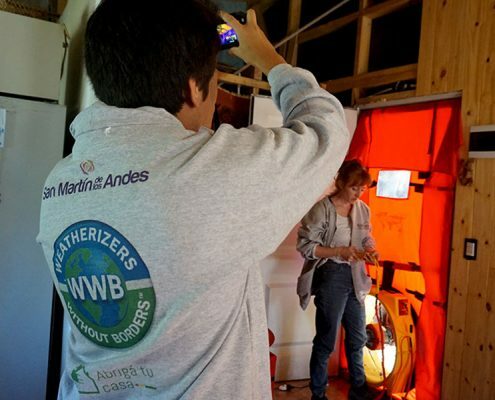 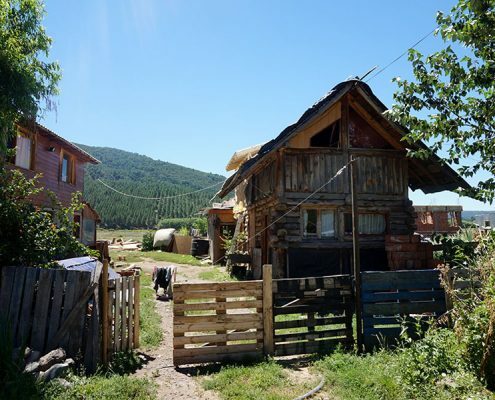 Abrigá tu casa made 12 new sustainability diagnoses in homes of San Martin de los Andes – Weatherizers Without Borders | It’s time to think big… and weatherize globally! 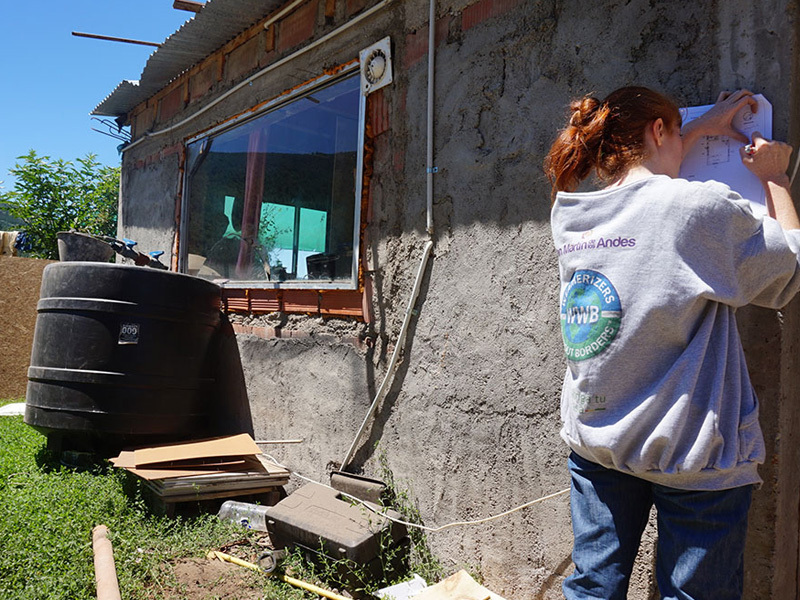 During the days of January 22 and 23, the “Abrigá tu casa” program team from San Martín de los Andes, integrated for the Instituto de Vivienda y Hábitat, WWB and FOVISEE Foundations, worked in 12 new homes in the city. 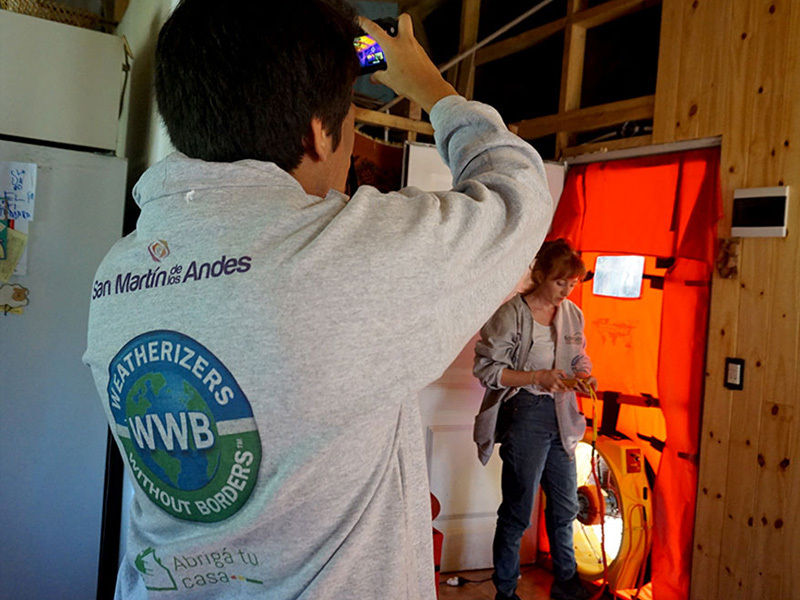 Two days, twelve diagnoses and twelve new life stories with potential for be improvement through weatherizers hands. 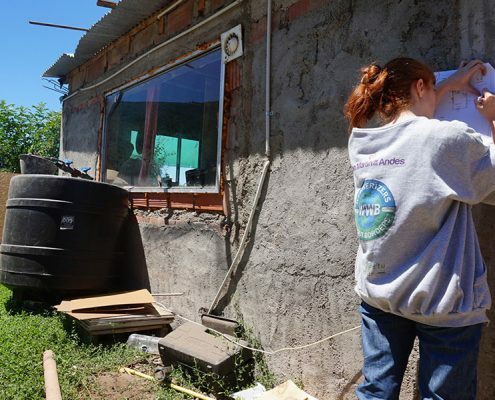 The work dynamic consisted in to assemble the two teams to diagnose 12 new homes. 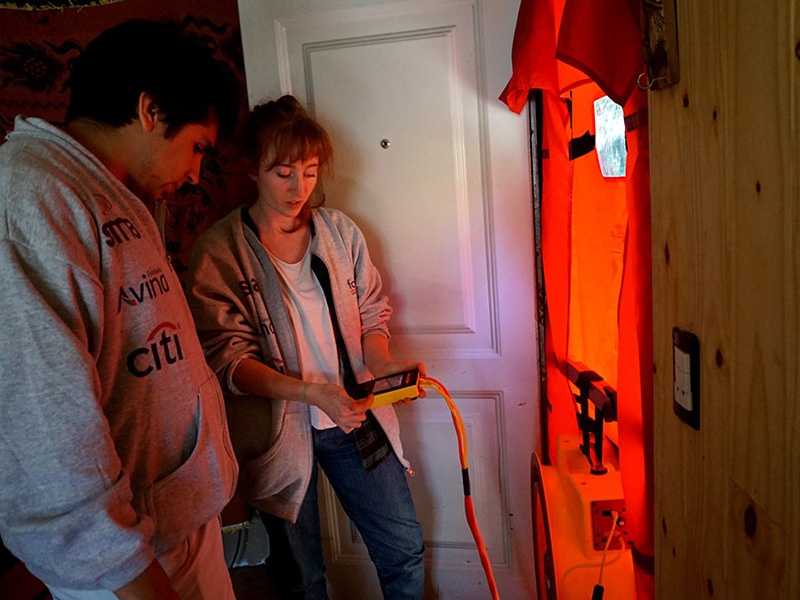 But what does it mean to diagnose a house? 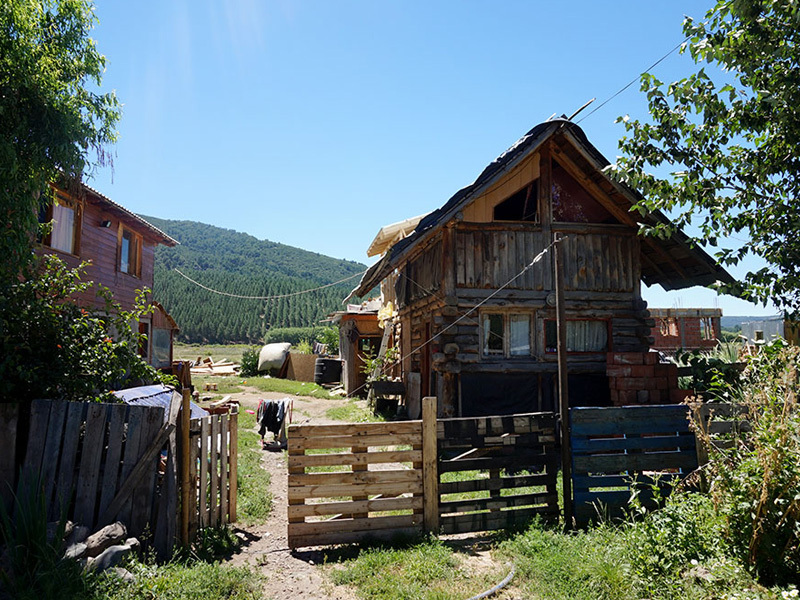 It is a technical and social survey that weatherizers do to know how a house works in aspects that impact on health, safety, quality of life and care of the resources of the family that lives there.